Bitcoin infrastructure company Blockstream has expanded its strategic partnership with Japanese IT firm Digital Garage. 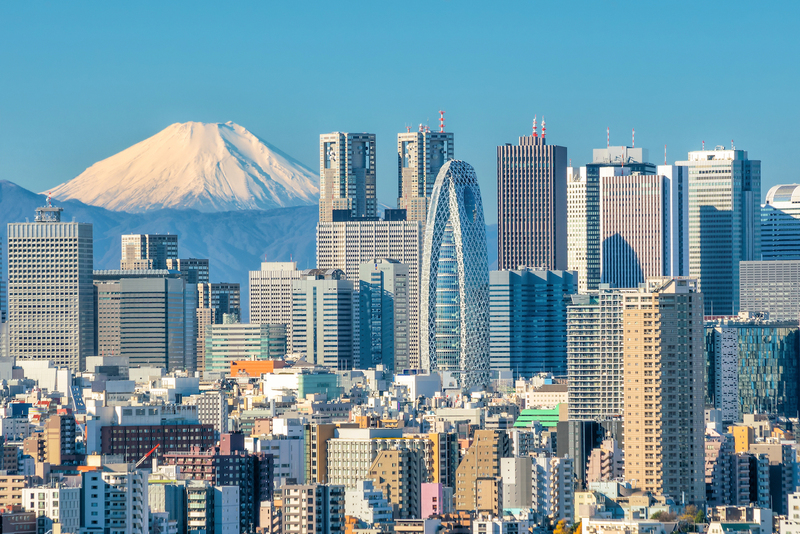 Aimed to foster blockchain development in Japan, the multi-year technology partnership comes following the pick-up in interest around bitcoin and blockchain technology in the country, said Kaoru Hayashi, group CEO of Digital Garage, in a press release. With the news, Blockstream has announced a new investment from the DG Lab Fund – a collaboration between Digital Garage and Daiwa Securities Group. The funding brings Blockstream’s total raised so far to over $80 million, the release states. DG Lab, along with Japanese inter-dealer broker The Tokyo Tanshi, will collaborate with Blockstream to issue local currencies using blockchain technology, as well as enter the over-the-counter (OTC) cryptocurrency market. Enthusiasm for blockchain and cryptocurrencies is rapidly growing in Japan, and a number of companies and institutions have moved to explore the use cases of blockchain technology in various sectors. Digital services company GMO Internet announced a blockchain know-your-customer (KYC) tool last month, designed to allow banks to verify the identity of new customers. Additionally, the nation’s utility giant TEPCO revealed in October that it is exploring the technology to lower risks of over-centralized energy sources, among other use cases. A number of financial institutions, including Bank of Yokohama and Mizuho Financial Group, are also trialing blockchain as a technology to lower the costs of money transfers.